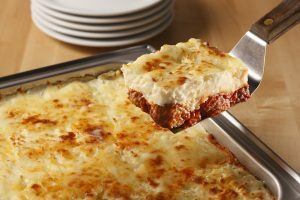 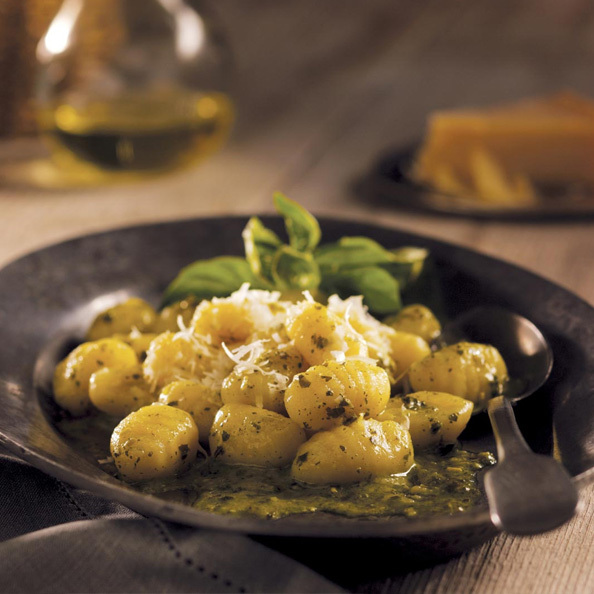 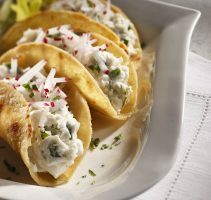 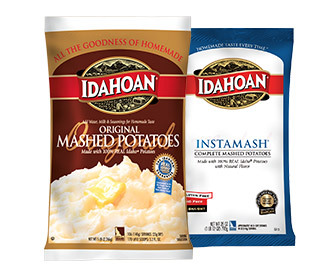 Garlic and parsley add a hint of sophistication to the homemade taste of 100% Idaho® mashed potatoes. 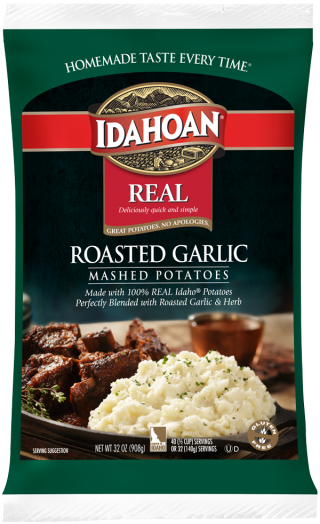 Like all our recipes, Idahoan® REAL Roasted Garlic Flavored Mashed Potatoes are famously easy to prep and pair with all types of cuisine. 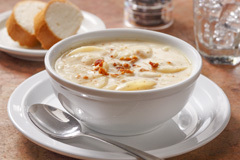 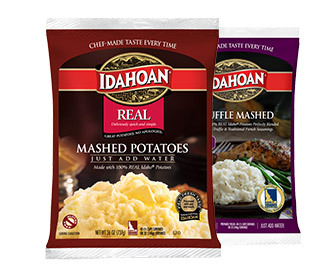 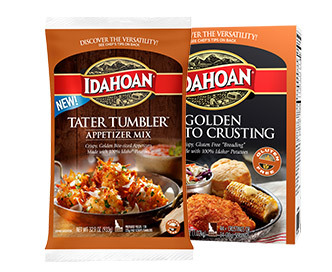 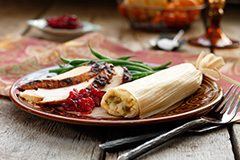 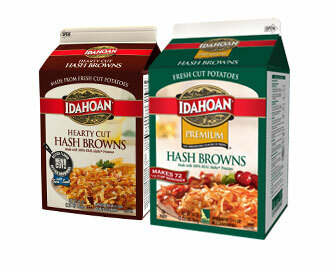 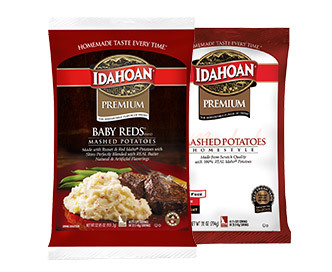 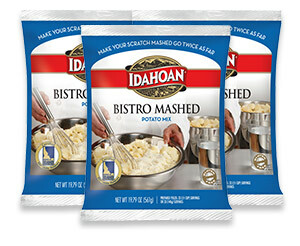 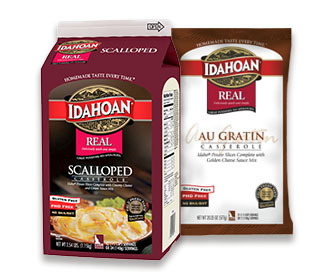 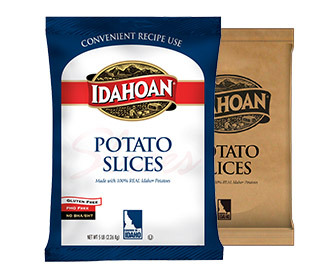 Idahoan REAL Garlic Flavored Mashed Potatoes are processed from sound, well peeled and trimmed 100% Idaho® Potatoes. 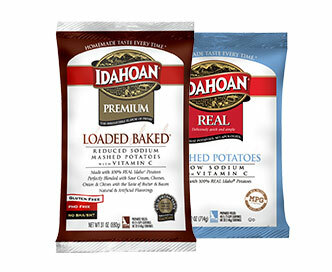 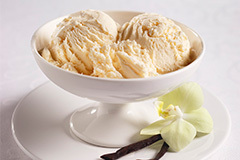 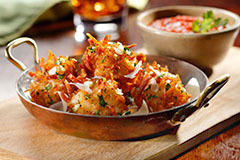 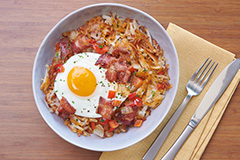 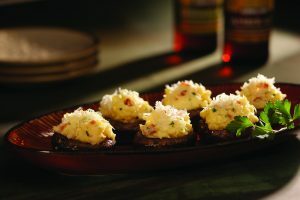 Idaho® potatoes, vegetable oil (contains one or more of the following: coconut, palm, soybean, cottonseed, sunflower, canola), corn syrup solids, salt, whey powder, sugar, maltodextrin, nonfat dry milk, sodium caseinate, natural and artificial flavor, mono and diglycerides, dehydrated garlic, calcium stearoyl lactylate, hydrolyzed soy protein, parsley flakes, dipotassium phosphate, spice, sodium acid pyrophosphate (preserve freshness), artificial color, sodium bisulfite (preserve freshness), disodium inosinate, disodium guanylate, citric acid (preserve freshness), mixed tocopherols (preserve freshness) and less than 2.0% silicon dioxide added as an anti-caking agent.